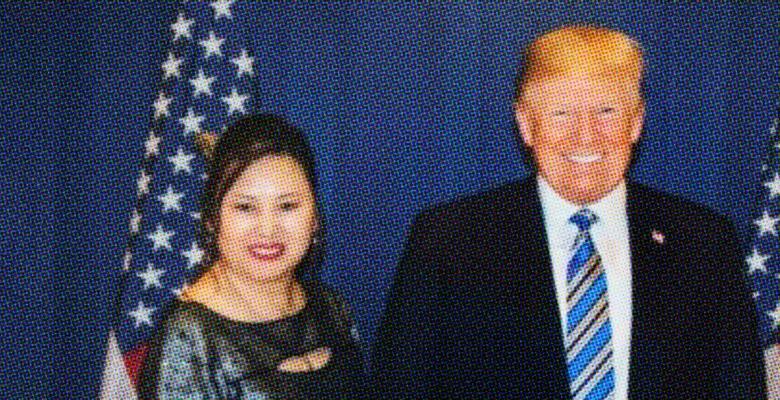 The top Democrats on four Congressional committees asked the FBI to investigate the Florida massage parlor owner accused of selling access to President Donald Trump at Mar-a-Lago to Chinese business executives. After New England Patriots owner Bob Kraft was charged with soliciting prostitution at the Orchids of Asia Day Spa in Jupiter, Florida it was revealed that the parlor’s founder, Cindy Yang, offered to help Chinese business execs get access to the president. In a letter to the FBI and other federal agencies, the top Democrats on the House and Senate Judiciary and Intelligence Committees called for the bureau to investigate Yang. Yang is the former owner of the Orchids of Asia Day Spa who was seen watching Kraft’s team’s Super Bowl run with Trump at Mar-a-Lago last month. Shortly after Trump’s election, Yang and her husband launched a consulting company to help Chinese execs gain access to Trump and his circle. Yang also reportedly arranged for a group of executives to attend a fundraiser for Trump in December of 2017. “Although Ms. Yang’s activities may only be those of an unscrupulous actor allegedly selling access to politicians for profit, her activities could permit adversary governments or their agents access to these same politicians to acquire potential material for blackmail or other even more nefarious purposes,” the letter added.